In case you missed the first one, no worries. 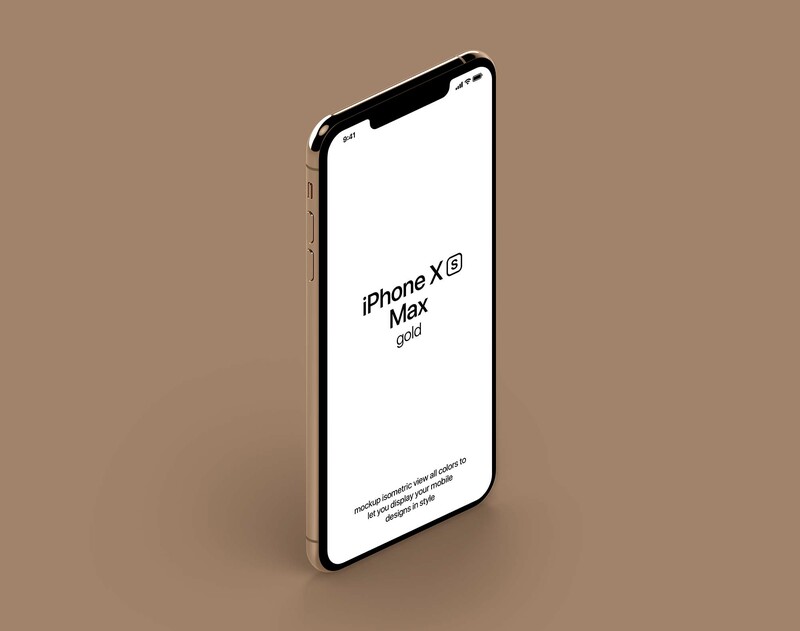 Here’s the second volume of the iPhone XS mac mockup provided by Pixeden. 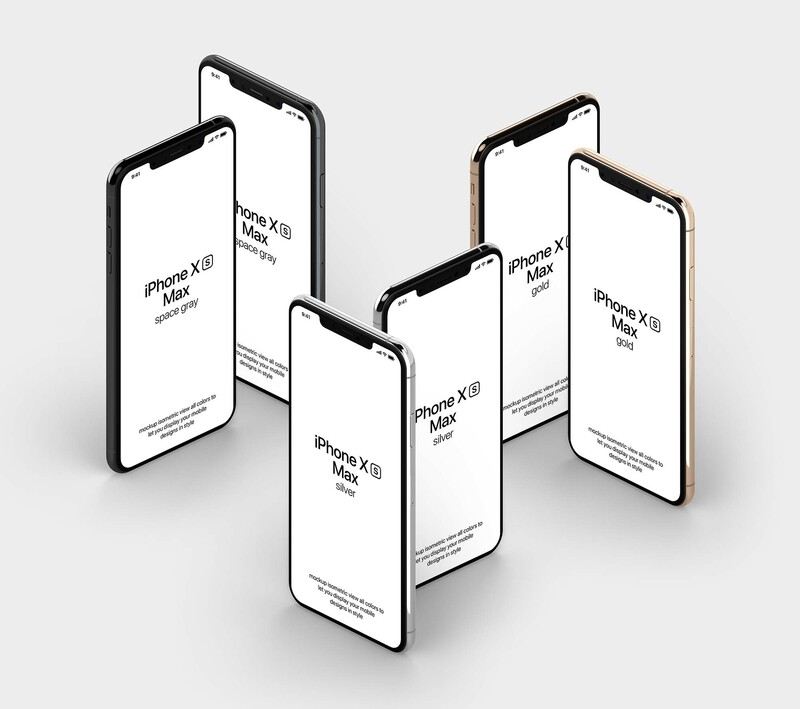 This brand new and original resource comes in PSD format and presents more than 6 iPhones in a standing position in a perspective isometric camera. This sort of display allows you to showcase different designs and blend them in a natural manner which makes it a great tool for any projects related to websites, web pages, apps, digital art, or any kind of wallpaper or pictures; or you can choose to showcase one single design so you’ll end up with a hypnotizing and attractive effect. 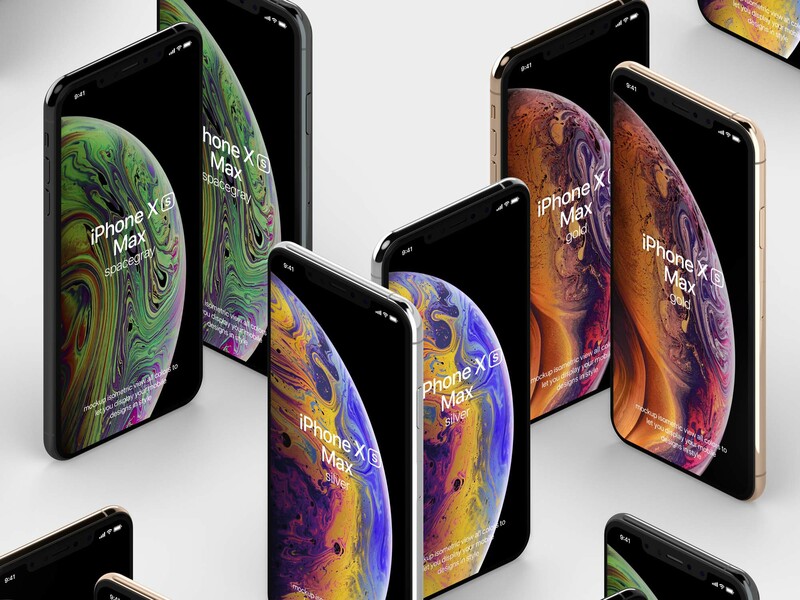 The details of the iPhones render the whole display more realistic, which is all your designs need to capture the attention of the viewers. With a couple of easy steps, you can insert your graphics and edit them using the smart layers.